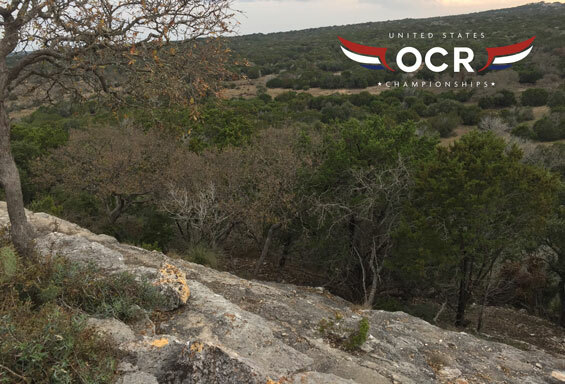 The US OCR Champs is working with some of the top brands in the industry to create a unique event highlighting the best that American obstacle racing has to offer. Some of the races on board are; Savage Race, Conquer the Gauntlet, Green Beret Challenge, BoneFrog Challenge, Warrior Dash, Terrain Racing, Indian Mud Run, and more. Recently the team behind the US OCR Championships took a trip to the Y.O. 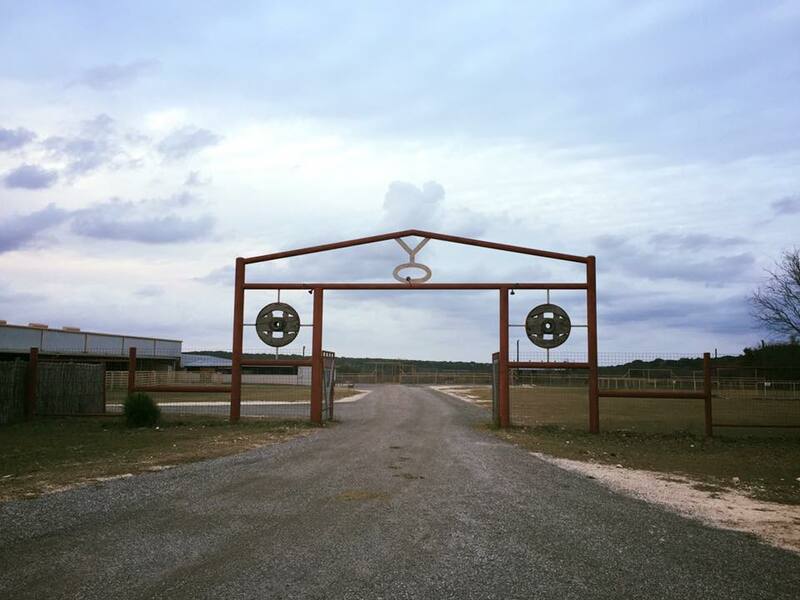 Ranch Headquarters located in the heart of Texas Hill Country outside of Austin, Texas. One of the co-founders, Brett Stewart had this to say about the venue and event. The USOCRC will follow many of the same standards that participants of the OCRWC have become used to, this includes drug-testing for all banned WADA substances as well as the high standard of production and obstacles. Who can race? The race is open US Citizens and US Nationals (someone who has lived in the US for over 3 years and has the ability to compete for the United States). See below for the full press release and more details of the event and announcement. New York, NY, January 12, 2017 – Adventurey LLC, organizers of the independent Obstacle Course Racing World Championships, announced today the launch of the first United States Obstacle Course Racing Championships (USOCRC) to be held on Labor Day weekend, September 2 & 3, at Y.O. Ranch Headquarters, Mountain Home, Texas. The two-day event will consist of a 3k short course competition on Saturday, September 2, followed by a 15k long course championship on Sunday, September 3. Both distances will feature a Pro Division for qualified athletes as well as Open Divisions for Age Group competitors. Qualifying criteria will be available at http://USOCRChamps.com in the coming days. Additionally, qualifying spots for the 2017 OCR World Championships will be awarded for top Pro and Age Group division finishers. In an effort to serve the growing community, the 2017 USOCRC will feature obstacles from many United States-based partners, including: Green Beret Challenge, Savage Race, BoneFrog Challenge, Warrior Dash, Terrain Racing, Conquer the Gauntlet, Indian Mud Run and more. Additional details will be available shortly on http://USOCRChamps.com.